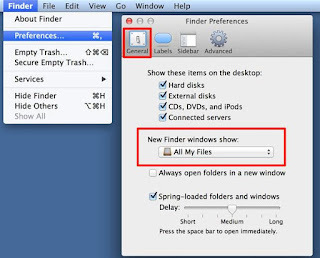 How to restore data on Mac when the backup hard drive fails unexpectedly? Is there any way to recover data from the failing hard drive? Read this post to know more! Have you experienced hard drive failures? Quite often? Hard drive failure is inevitable and there’s actually nothing you can do much about if you’re unable to gauge the early symptoms of its failing. Did someone say early symptoms? What are they? 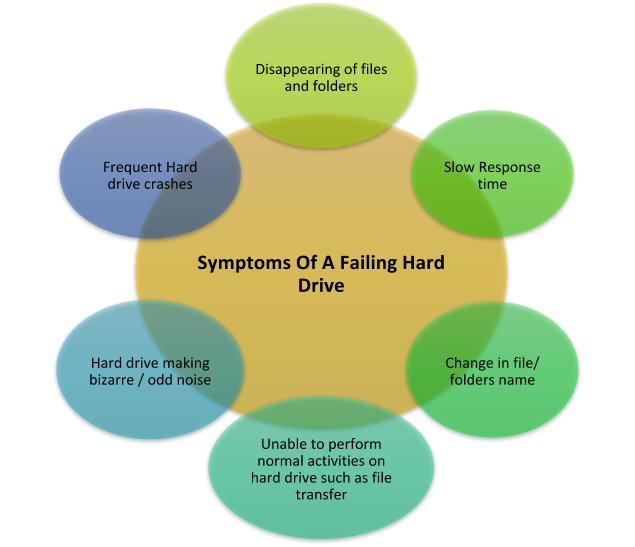 Hard drives become non-functional with time and it could be your backup drive and the irony is that hard drive failures happen more often then you may imagine. It can occur due to physical, logical, or mechanical failure in the hard drive. Any kind of disruption in the hard drive’s master boot record can damage the contents stored in it. However, if you’re able to gauge the early signs of your backup hard drive’s failing, then you are in the best position to prevent data loss. If you suspect that your backup hard drive is failing, then the best course of action would be to transfer all the data stored in it to another drive and prevent losing crucial data, provided you are able to detect the signs. What if you’re unable to detect the signs? 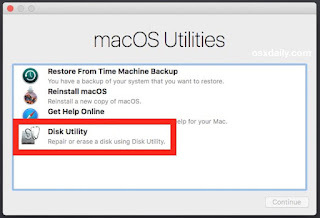 Here’s how you can restore data on Mac when the back drive fails. Sometimes, when you plug in your backup hard drive in your Mac computer, then it fails to mount. Check whether the drive is connected properly as there might a chance that it is not receiving enough power supply. Moreover, if the hard drive lights up, check whether the cables or the USB port is not faulty and try connecting the backup drive using another power cable. 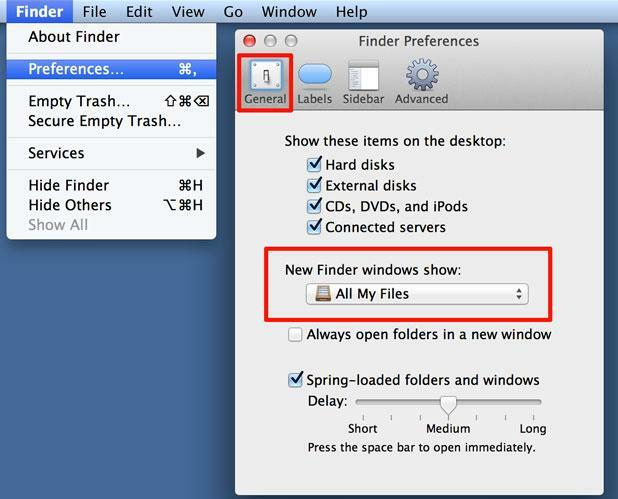 Another reason could be that your Mac is not set to mount external hard drives; therefore, to mount the external hard drives, go to Finder < Preferences < General and ensure that the check box next to external disks is selected. 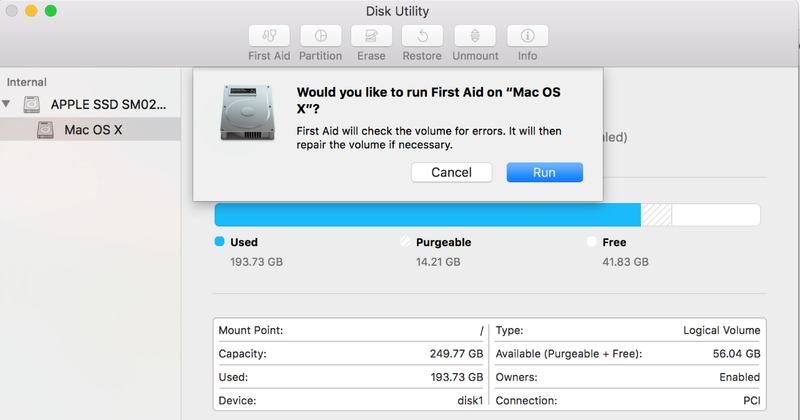 Using Disk Utility, you can address several issues such as external hard drive is not showing up, a file is corrupt, any application crashed unexpectedly, etc. Restart your Mac computer, and press and hold Command + R keys until the Apple logo appears. 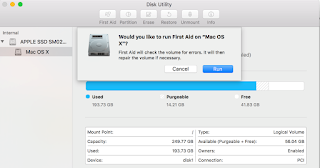 Select Disk Utility, and then select the backup hard drive and choose First Aid. If the hard drive is about to fail, then transfer all the data from it to another drive. 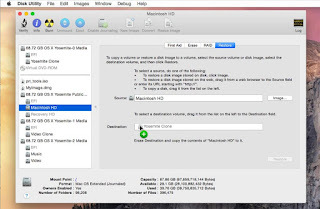 Even after running First Aid option on your Mac, you’re unable to repair the backup drive, try imaging it. Restart your Mac computer and hold down the Command + R keys till the Apple logo appears. 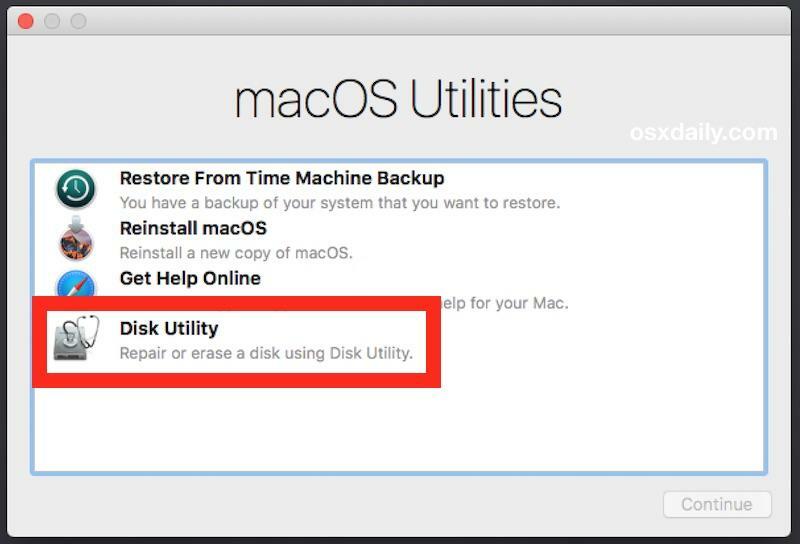 A window with macOS Utilities will appear, select Disk Utility option. From the given options, select Restore. 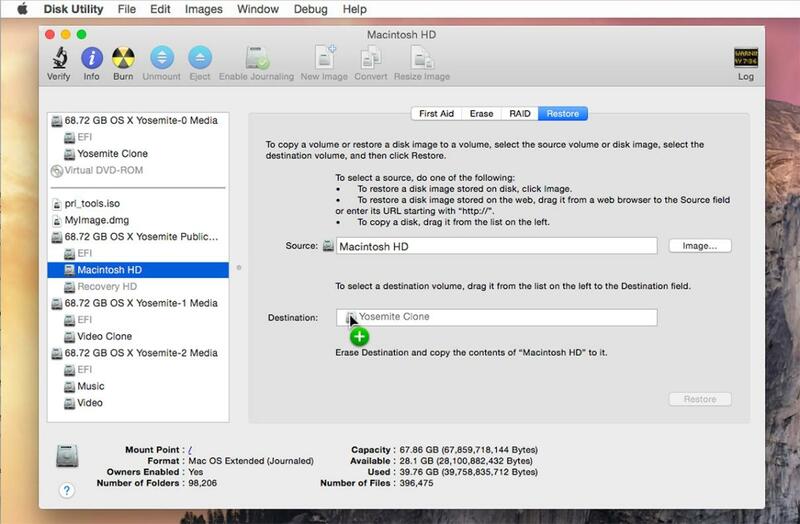 The Restore option lets you restore one volume from another or to create a disk image of the volume. 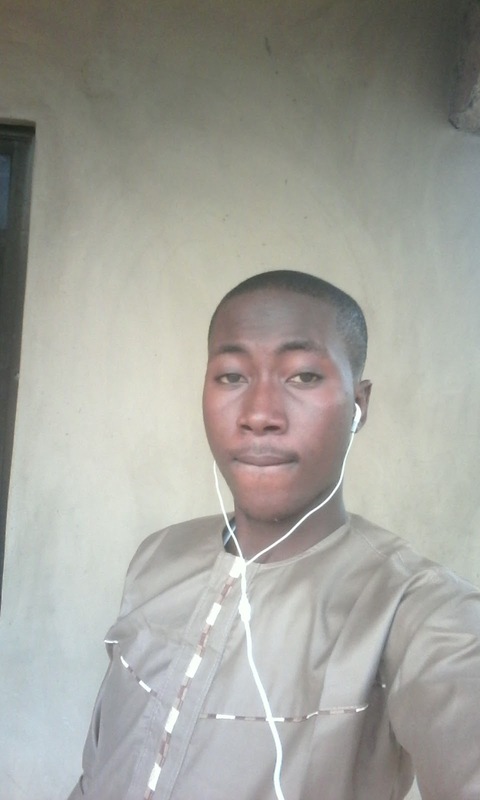 After creating the disk image of the volume, you can use it restore the contents of the volume. If you still continue to experience problems, then you need to leverage a mac data recovery software to retrieve your data from the backup hard drive and Stellar Phoenix Mac Data Recovery is the best bet in such cases. 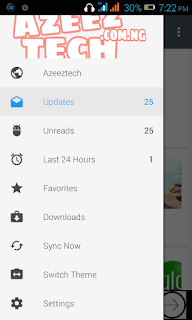 Run the software and recover everything with ease. If the problem still persists, then the hard drive may be physically damaged is beyond control. Contact the manufacturer about the servicing your hard drive or can even leverage data recovery services.